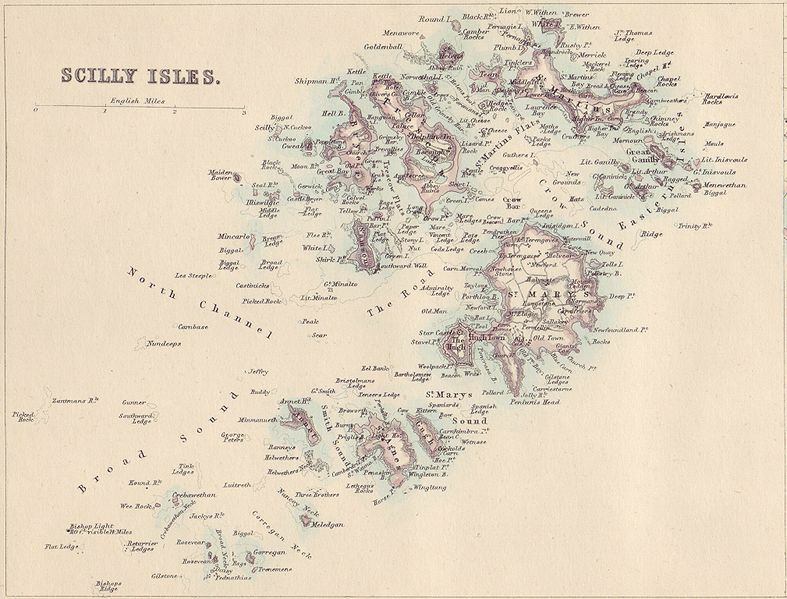 Introduction: Twenty-eight miles off the coast of Cornwall, the Scilly Isles rise above the waves of the Atlantic. Lying southwest from the tip of Land’s End, they are counted as part of the Duchy of Cornwall, one of the Celtic realms of Britain. The isles are steeped in history, having been inhabited since the Stone Age. Myth tells of a lost kingdom beneath the waves off Cornwall’s coast; could the Scilly Isles be the remains of the legendary kingdom of Lyonesse?